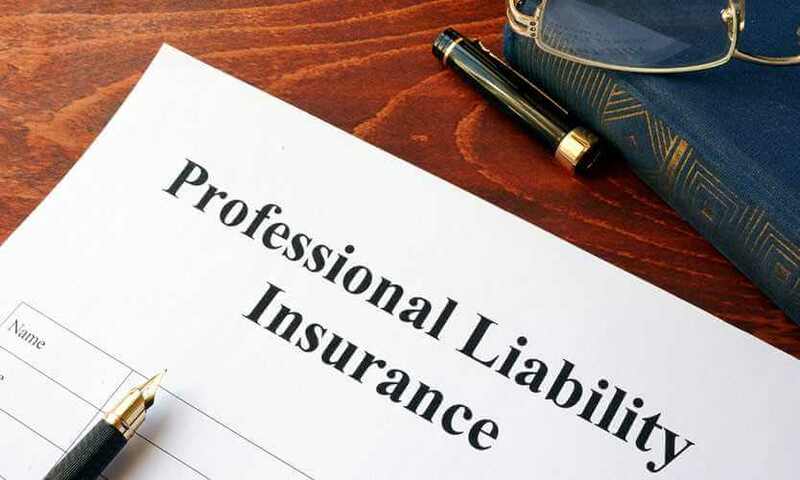 When purchasing professional liability insurance, be aware that most policies come with eroding limits. Both the defense costs to defend the claim, as well as any monetary damages paid to a party on the claim, erode the limits of liability. Some polices do offer defense costs outside the limits, but ordinarily this must be an endorsement on the policy and usually requires an additional premium to add this feature to the policy. “Claim Expenses Outside the Limits” (CEOL) means defense costs aren’t deducted from the limit of liability, so the entire per claim limit is available for indemnity costs, and there is no limit on defense costs. 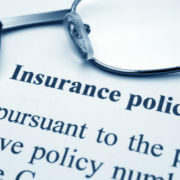 This offers far broader coverage for the insured. Why doesn’t every firm buy a CEOL policy? 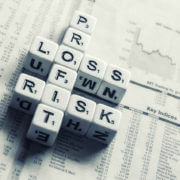 Because often, it can’t: malpractice insurers are reluctant to offer a policy without eroding limits since it has no limit on defense costs, which potentially exposes insurers to millions of dollars in such costs. We’re here to assist you with any questions you have regarding a professional liability insurance policy.